Nestled in the heart of the Hambleden Valley in a designated ‘Area of Outstanding Natural Beauty, the Frog is centrally located in the village of Skirmett. An 18th Century coaching inn, The Frog enjoys an enviable location. 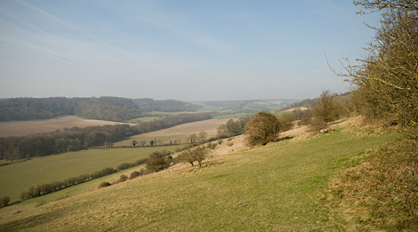 We are surrounded by rolling hills, meadows and masses of wildlife. 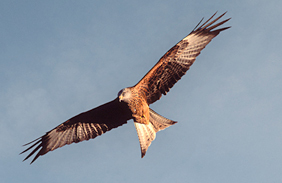 From pheasant, fallow deer and muntjac to birds of prey such as the wonderful red kite which can be seen in huge numbers circling overhead. We have a beautifully stocked child-friendly garden with far reaching views across the valley, which is perfect in the summer months to enjoy a glass or two of Pimms, Gin & Tonic or ice-cold Guinness and soak up sun. At any time of the year the view from the Frog is wonderful in all directions and is just as special and inviting in the winter months as it is glorious in the summer. The Frog is equidistant from Junction 8/9 of the M4 and Junction 4 of the M40.